Every year Forbes list out highest paid actors in the world. And, finally after a lot of wait, Forbes Annual List of Highest Paid Actors in the World is out for 2016. This list consists of all the highest paid actors from around the world be it Hollywood or Bollywood. While, the list is prepared on the basis of earnings of these stars from various movies, endorsements and money contracts. Without wasting any time, let us move to the list of Top 10 Highest Paid Actors in the World as of 2016. Check them out. Featuring, 10th on the list of Top 10 Highest Paid actors in the world is the King of Bollywood- Shahrukh Khan. He is an Indian film actor, producer and television personality. He has ruled over the Indian Film Industry and has given numerous hit movies that have collected well over million dollars. Moreover, various brands endorsements deals are in his kitty worth million of Dollars. With various hits like Dilwale last year, he still rules the Bollywood Industry. And according to Forbes, Shahrukh khan has earned nearly $33M last year and he is the highest paid actor from Bollywood. 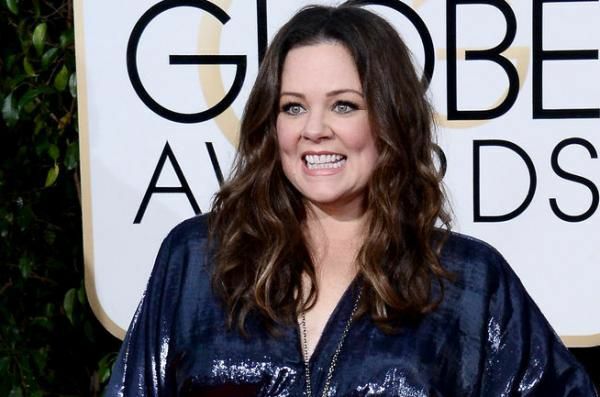 While there are only 2 actresses in this list of highest paid actors in the World, Melissa McCarthy is the second highest paid actress in the world. While she stands at the 9th position. So, apparently she earns a whopping $33M in the last year. McCarthy is an American actress, comedian, writer, fashion designer and producer. Melissa is also the founder of the production company On the Day Productions with her husband Ben Falcone. 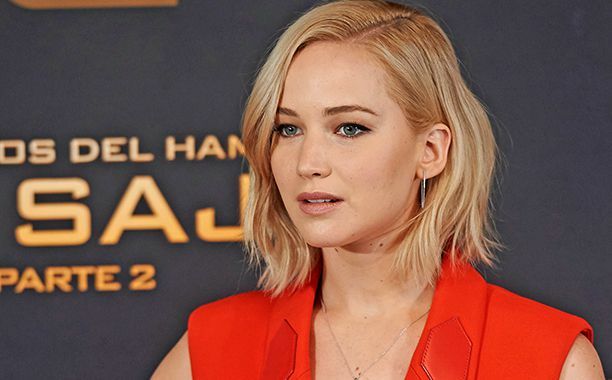 Also in 2015, Forbes named McCarthy the third highest-paid actress in the world that year. 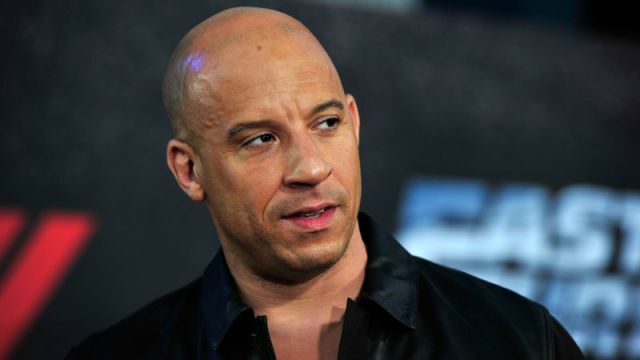 Vin Diesel is best known for her role of Dominic Toretto in The Fast and the Furious film series and Richard B. Riddick in The Chronicles of Riddick series. Moreover, he is the founder of the production companies One Race Films, Racetrack Records, and Tigon Studios. As of 2015, he has a net worth of $100–145 million. And according to Forbes, he earned a whopping $35M last year. 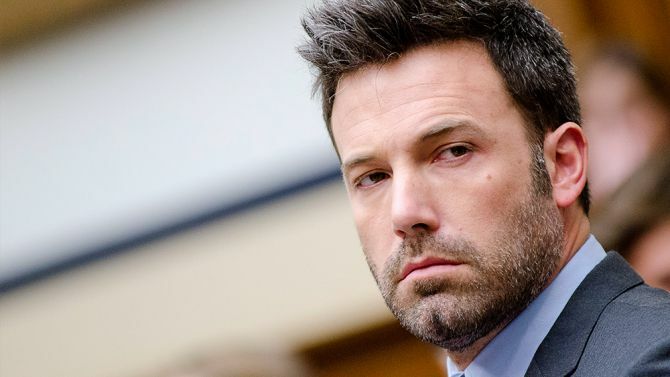 New Batman ‘Ben Affleck‘ of the Hollywood, is an American actor and filmmaker. Last year, “Batman v Superman: Dawn of Justice” gave Affleck the best box office of his career. While the movie grossed over $870 million worldwide. And it landed Ben Affleck on 7th spot in our list of Highest Paid Actors in the World. The caped crusader earns big from upfront fees and backend profits for the series, helped him pocket his highest annual paycheck yet i.e $43M in last year. Talking about the women who are giving tight competition to some of the highest paid actors in the world. The first name that comes to our mind is Jennifer Lawrence. While she is Hollywood’s highest paid woman. Moreover, she has been rock steady at the same place for the second consecutive year. While, she took cut profits from her biggest blockbuster installments i.e Hunger Games which grossed a total of $653.4 millions. And her earning for the last year rose to $46M. While Depp has been in news for the past few months because of his high profile divorce case with his then Amber Heard. The couple reached a $7M settlement against divorce in the month of August. But, it never impacted the earnings of this A-list actor. As per the rumors, the actor pocketed an estimated eight figures for the latest Pirates of Caribbean installment and the Alice Through The Looking Glass. That’s why its earnings reached a whopping $48M for the last year. 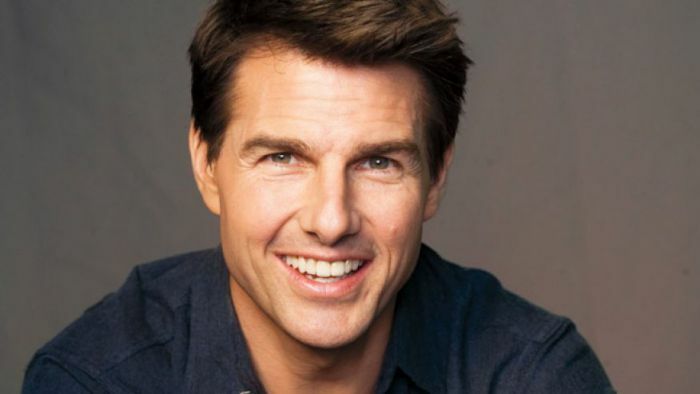 Taking the 4th spot on the list is Hollywood’s favorite Scientologist Tom Cruise. As per the sources, the actor demanded a huge paycheck for 2015’s Mission Impossible: Rogue Nation, Jack Reacher sequel & Mena. While the actor has crossed the age of 53, he is still the favorite of many young hearts. Moreover, many people still believe that he is the most handsome man in Hollywood. His stint as Ethan Hunt in latest MI: 5 movie has grossed nearly $2.8 billion globally. That’s why the actor managed to earn $53M in the last year. Matt Damon, the Martian of Hollywood acted in the movie ‘The Martian‘ last year. While the movie grossed a total of $630.1 million globally. Also, the movie helped him grab the Best Actor Oscar nod. 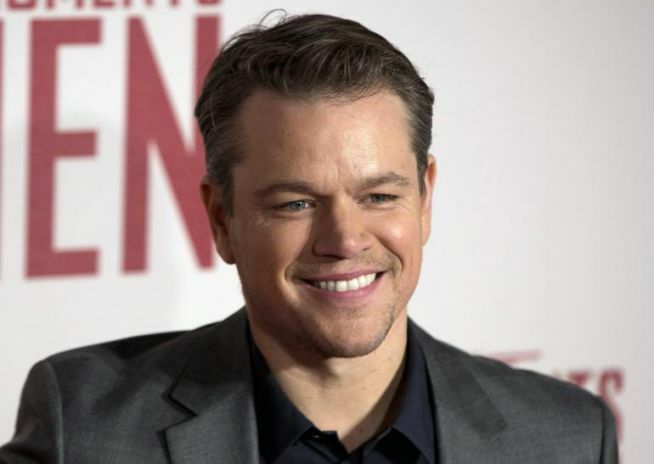 Moreover, the actor also made a come back with his famous Bourne Series. As per the sources, Damon got huge paychecks for both the films. While the actor earned $55M from last year and grabbed 3rd spot on our list. Jackie is basically a cultural icon. While he is best known for his his acrobatic fighting style, comic timing, use of improvised weapons, and innovative stunts. 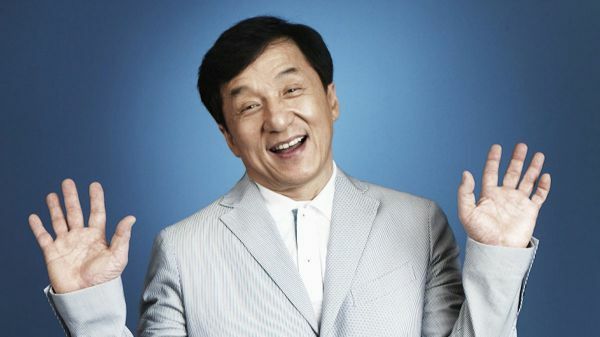 Chan has been acting since 1960s and has worked in over 150 movies till now. In 2015, Forbes magazine estimated his net worth to be $350 million. Moreover, Chain is the king of China’s box office which helped him in coming as the runner up on this list with a massive earning of $61M last year. So, its time to reveal the highest paid actor in the world and he is no other than wrestler turned actor- Dwayne Johnson a.k.a The Rock. 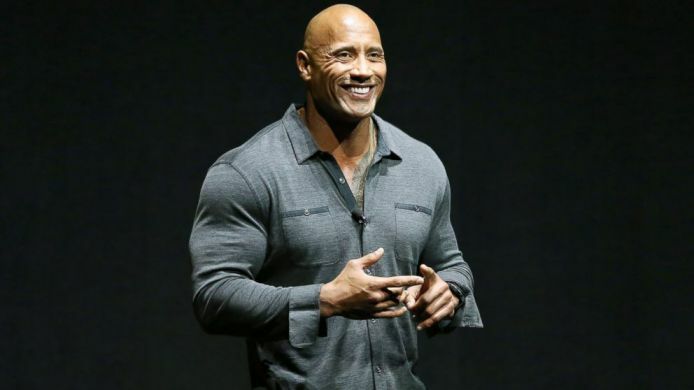 For this year, Dwayne earned a whopping amount of $64.5M more than double of his earnings last year. He demanded huge fees for his movies Central Intelligence, Fast 8 and upcoming movie Baywatch. 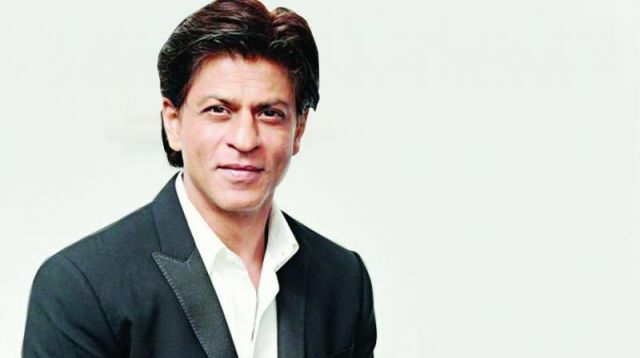 While his solid performance of the big screen and a massive fan following helped the wrestler or the biggest entertainer in the world, helped him grabbing the top spot in this list of Top 10 Highest Paid Actors In The World – 2016. Also, let us know what do you think which actor will top this list of Highest Paid Actors In The World next year.